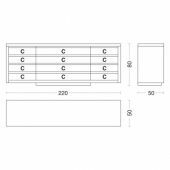 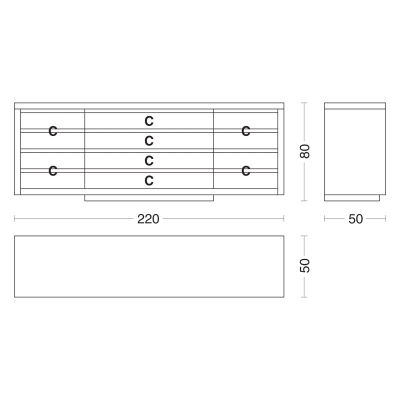 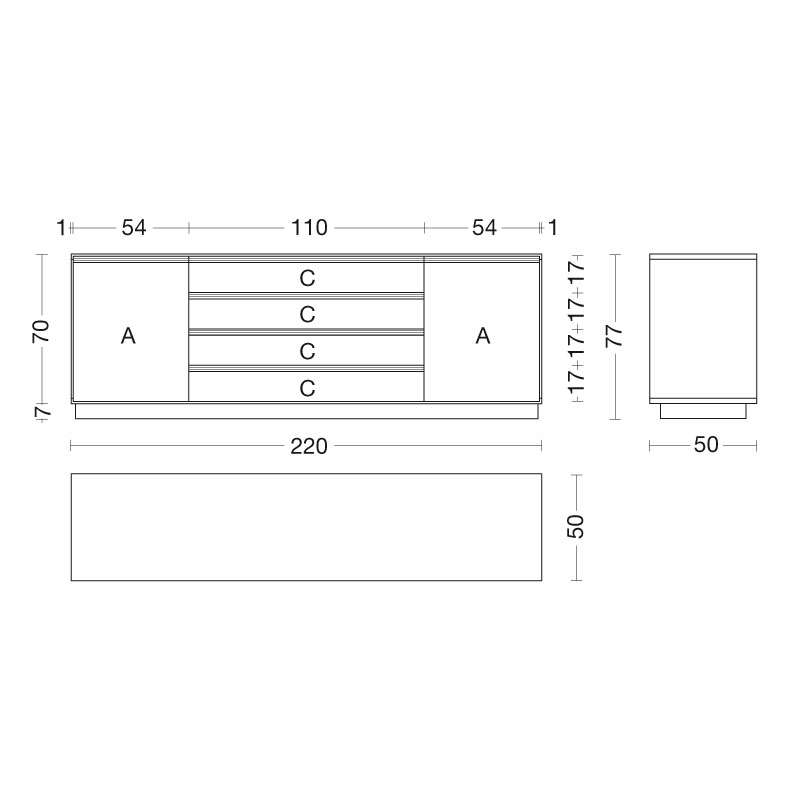 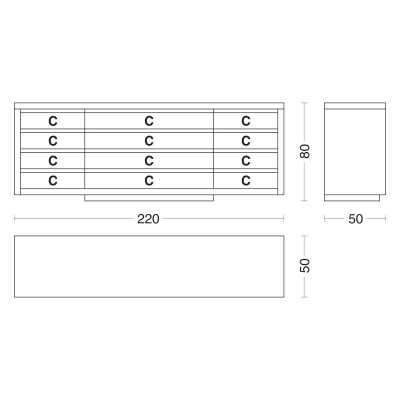 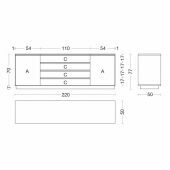 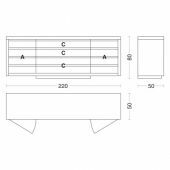 Container unit realized through traditional methods of drawers’ manufacture, using dovetail joints, here modernized with the smoothmoving efficiency of metal runners. 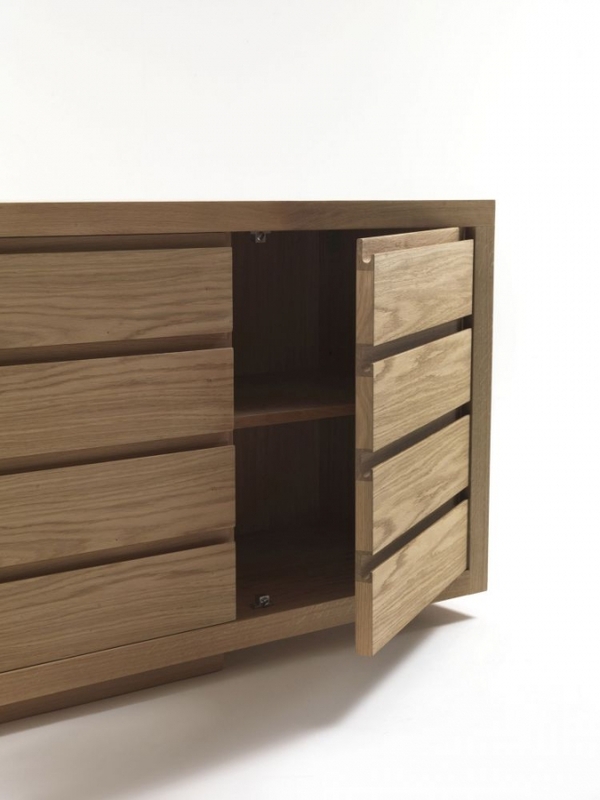 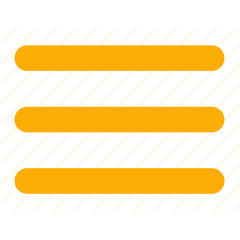 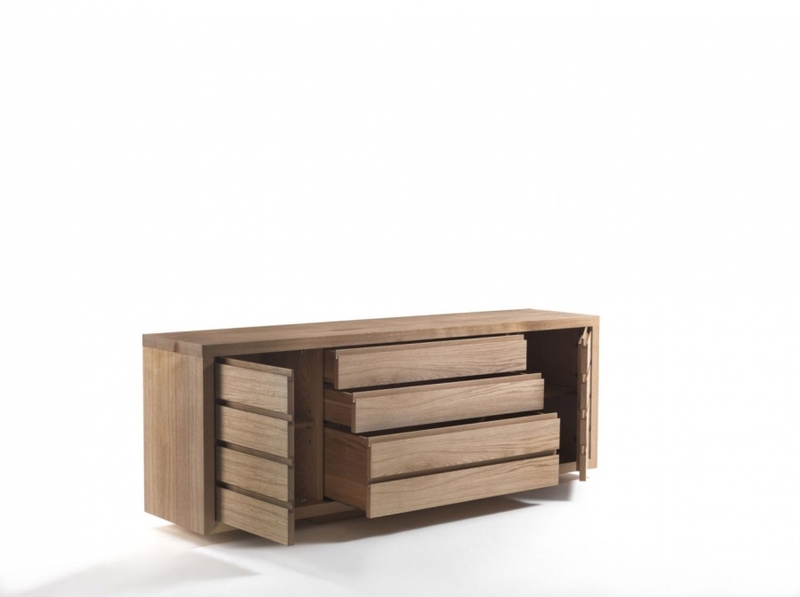 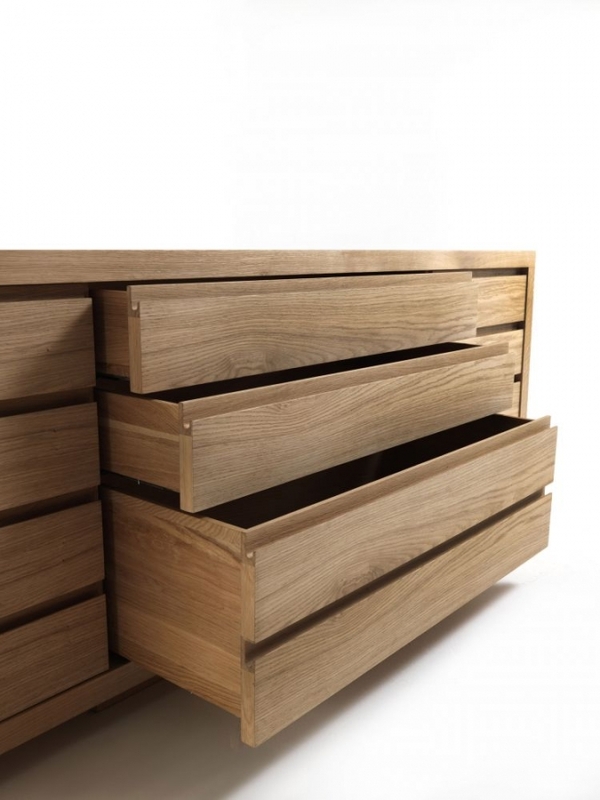 Each drawer is made individually, assembled and tested by our expert cabinet makers. 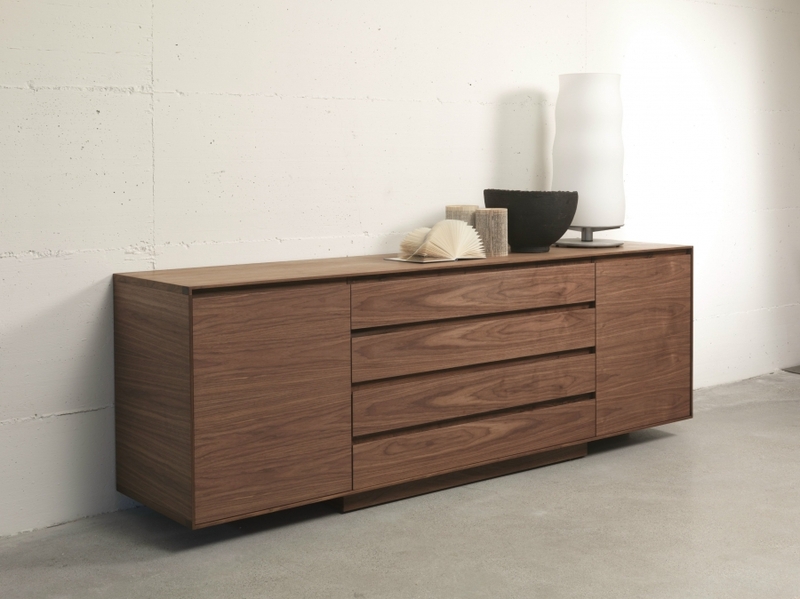 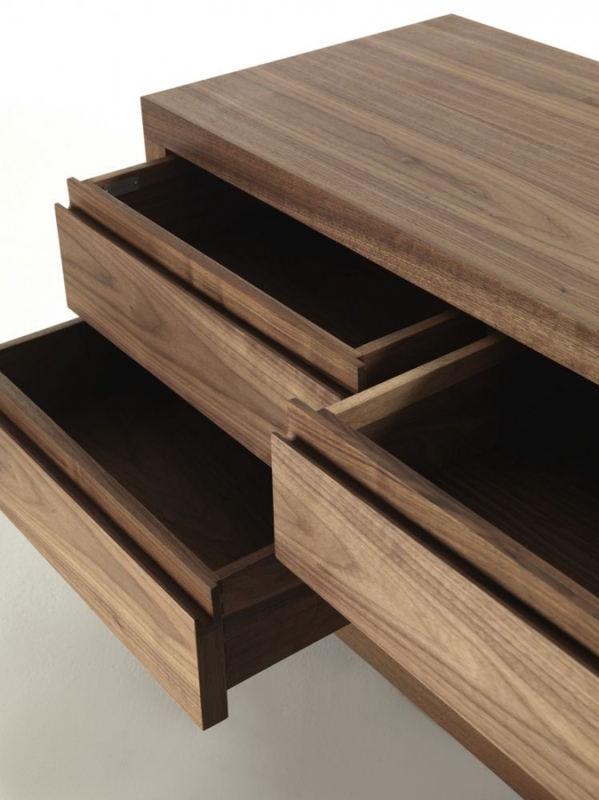 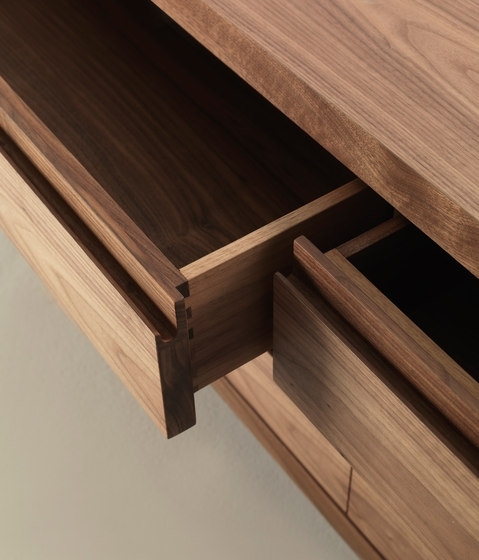 The grip for opening the drawers is created by a lip cut into the front of the drawer. 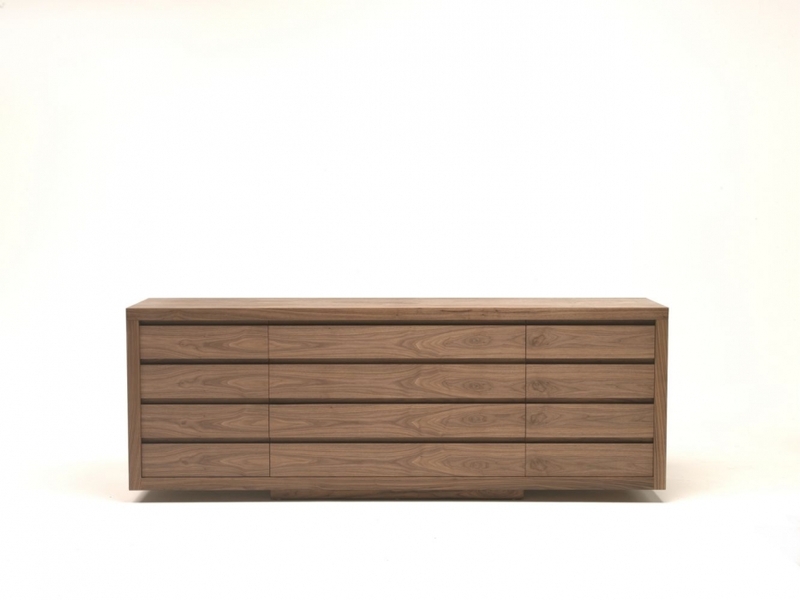 The outer structure has been made of 5cm-thick multilayer and veneered. 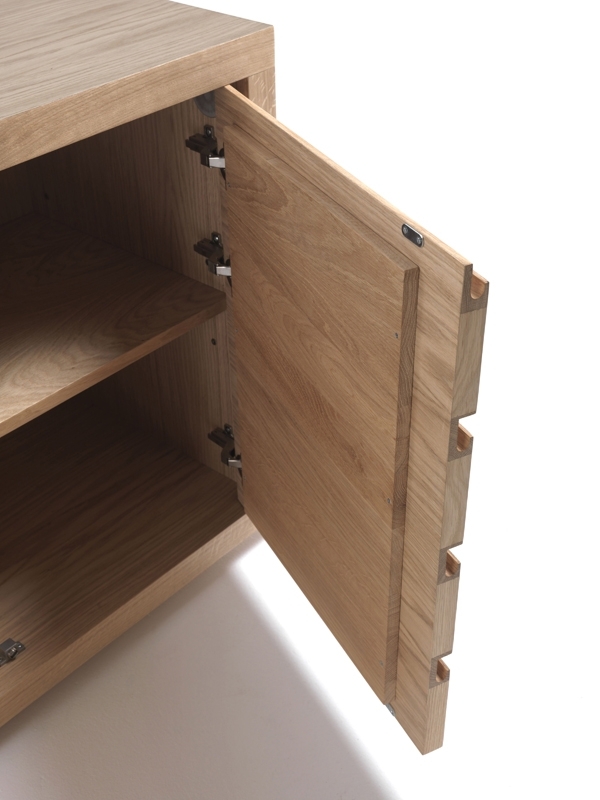 The base has been consciously designed to be smaller at the front and sides to make the units lighter. 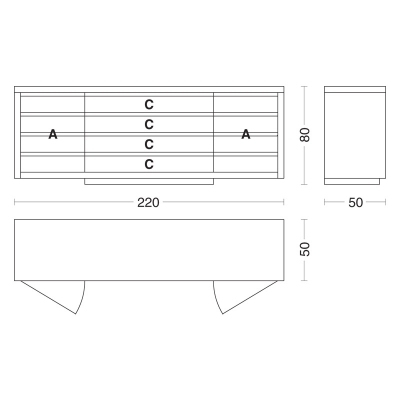 The Kyoto series is available is a wide range of variants and compositions as outlined in the following pages. 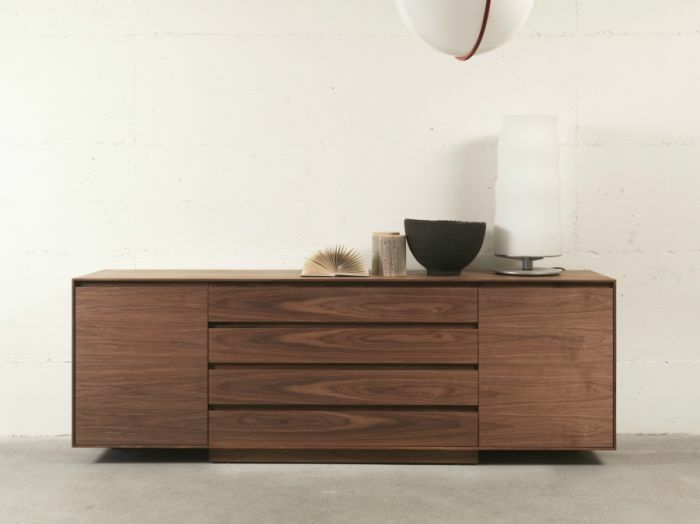 The body of the unit is created by a special way of working the profile to lend the item as a whole an extreme lightness.